The second term ILT was lots of fun. 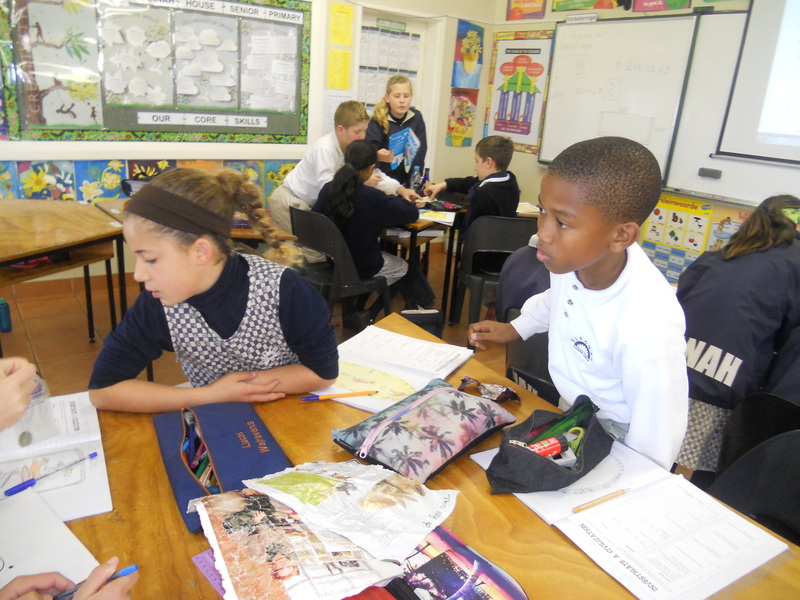 The children had ample opportunity for collaboration, discussion, compromise and practicing many other group work skills. 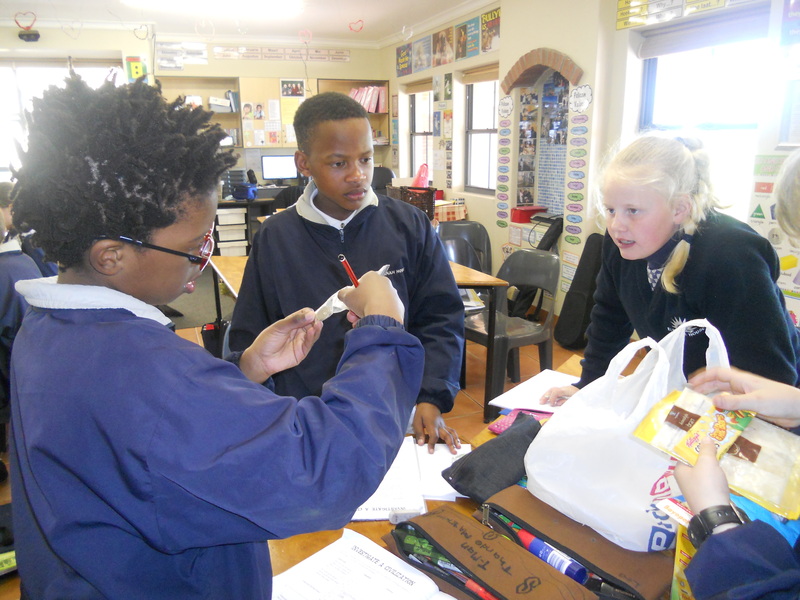 They went back in time and researched about some of the Ancient South African cultures, namely the San, Khoi-Khoi and African Farmers. Their task was to come teach the class about their culture in the form of an informative play. They had fun working on a shared google document where they could see what each member of their group was writing and finding out. Thereafter we looked at what a basic house would cost, which included a trip to Builder’s Warehouse to price the different items that Bob the Builder required to build Mr Preston a house. The objective was achieved when the children realised it is not that cheap to build even a basic house. We also had a look at the housing in informal settlements and we were blown away by the contributions the children made to this topic. They then had to write up a blog under the following title: “A day in the life of a child in an informal settlement.” Please feel free to go read your child’s blog post and leave a comment for them. Just click on the link and then on your child’s name. ehrainbirds2016.blogspot.co.za. 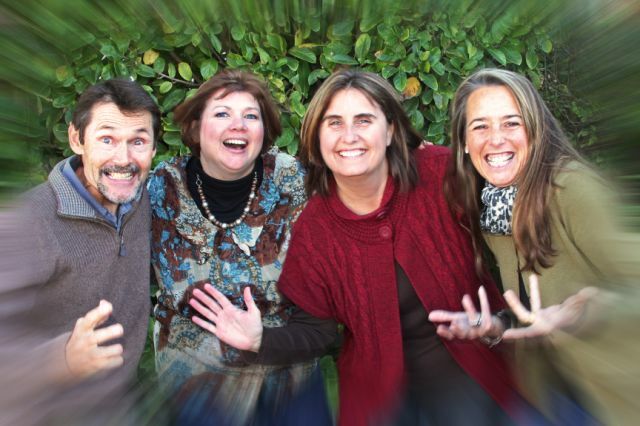 Take a look at some of the photos of last week’s ILT. 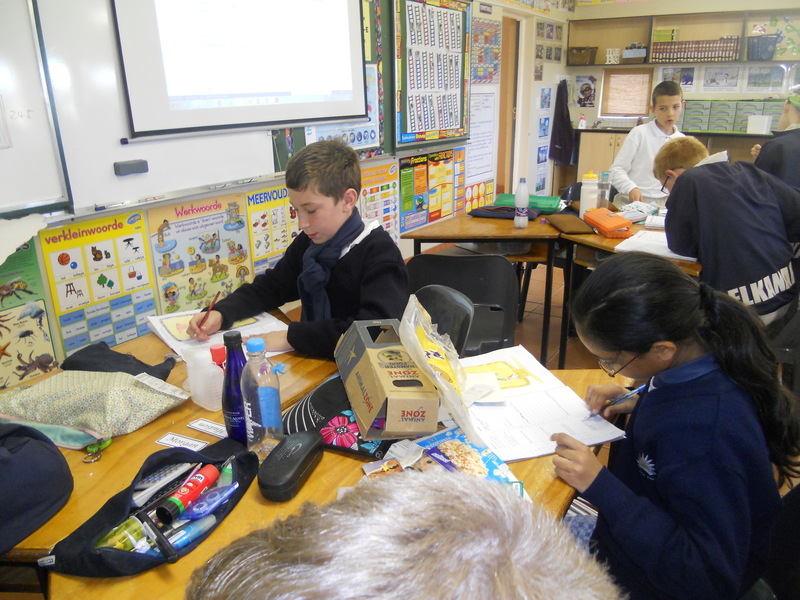 As we are learning about the build of our beautiful South Africa, the children had an opportunity to “build” their own 3-dimensional diagram of a cross section of the land, using play-dough and toothpick-labels. This proved to be so much fun! Working with the play-dough brought out the playful side in the children and enhanced the practical learning experience. Last week the Pelicans and the Louries explored the way of life of the San and the Khoi at the Iziko Museum in Cape Town. Did you know that “Iziko” is an isiXhosa word, meaning “a hearth”? The hearth of a typical African home is usually found in a central place in the home. Thus Iziko symbolises a hub of cultural activity and a central place for gathering together and learning about South Africa’s diverse heritage. After our lesson, we were able to explore other areas of the museum. We enjoyed our lunch under the trees in the Gardens. Taking a peep into the huts of the San. We met a few “bony” creatures. Some of us were almost devoured by a shark! The children are all happy to be back at school and they have already been hard at work and hard at play! We decided to put their mapping skills to the test, and where better to do this, than on the road itself! Using an electronic map of our area on their iPads, the children mapped the route that we walked from our school to one of our local shopping centres. The Notability app proved to come in very handy, as the children could make notes about various landmarks along the way as well. Back at school, they used the information that was gathered “in the field” to complete a task that required them to add information to a map, draw routes and give directions in words. It’s a task that lends itself very well to integration between Social Sciences and English. Next week the children will create their own GPS recordings in Explain Everything, to practise the skill of giving directions. 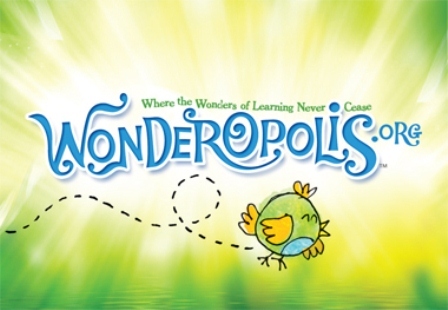 We are looking forward to a term of fun-filled, exciting learning. 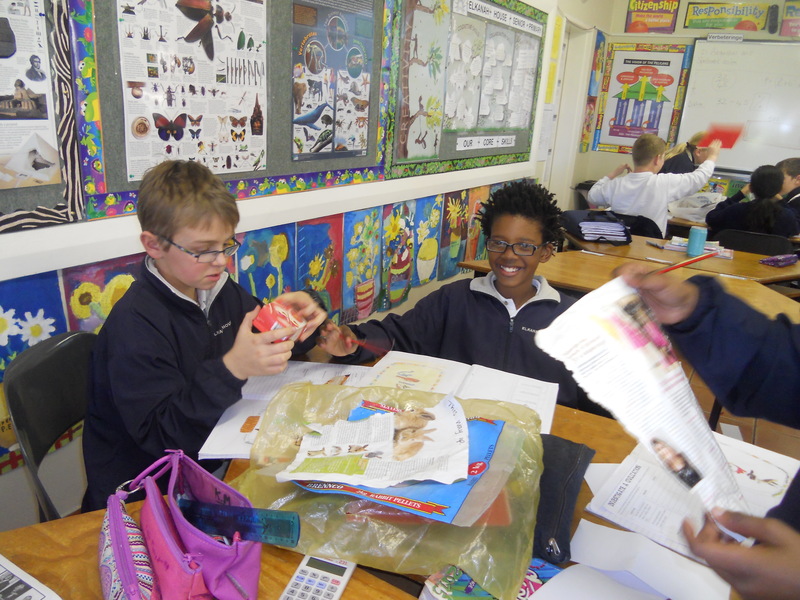 The children will have many opportunities to create, explore and present. We can’t wait to see what they will be getting up to here in Grade 5! 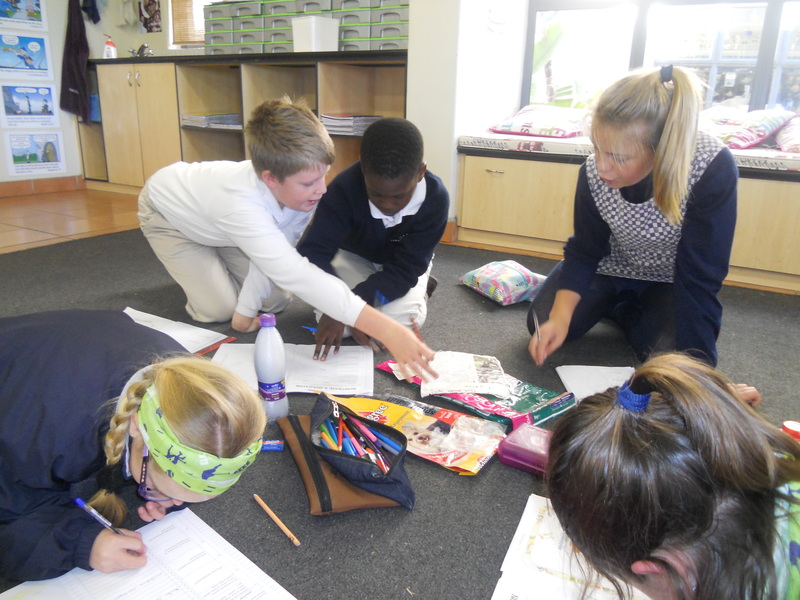 Having the task of investigating various “artefacts” or articles “found” in “dustbins”, the Pelicans worked in groups to piece together information about people and their families, using the “evidence” presented to them. Like true detectives, they examined “exhibit A, B, C”, etc. and finally came to conclusions and made their own deductions of how these five families were made up, what the parents did for a living, what they liked to eat, where they lived in the world, what their hobbies were, what pets they had, and much more. 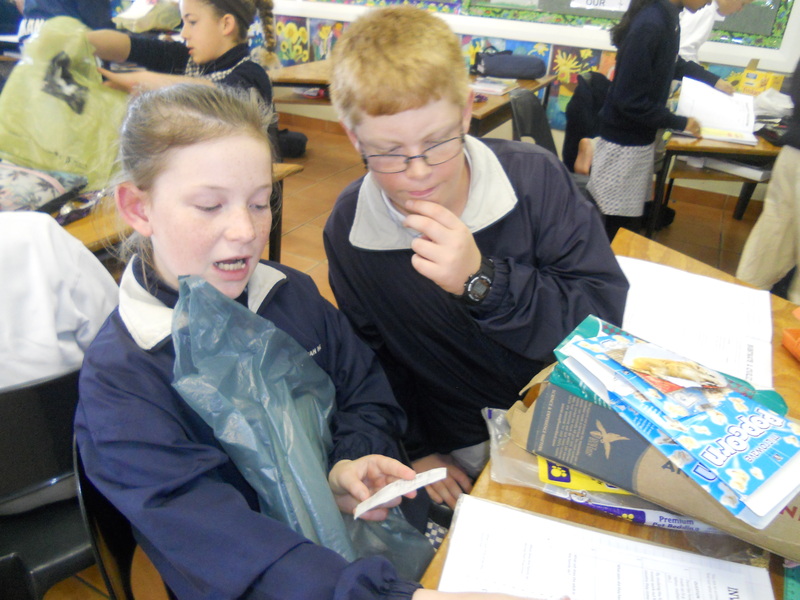 It was a fun and exciting activity which kept everyone involved and engaged throughout.